luminary: 'a person who inspires or influences others, especially one prominent in a particular sphere' That's the best description I can think of for the man whose departure from this world we celebrate today (January 30) - a man known universally simply as Anthony the Great(gotta love that name!). Before his departure in the 4th century, St. Anthony left us with a wealth of spiritual wisdom in the form of several letters he wrote. Since today is his feast day, I wanted to post my seven favorite sayings of his and hopefully you'll appreciate them as much as I do. 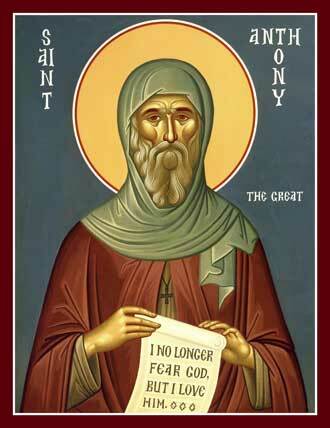 Happy feast day St. Anthony. Remember us, your children, and pray for us always. 1. "A time is coming when men will go mad, and when they see someone who is not mad, they will attack him saying, "You are mad, you are not like us." 2. "I saw the snares that the enemy spreads out over the world and I said groaning, 'What can get through from such snares?" Then I heard a voice saying to me, "Humility.'" 3. "Our life and our death is with our neighbor. If we gain our brother, we have gained God, but if we scandalize our brother, we have sinned against Christ." 4. One day some old men came to see Abba Anthony. 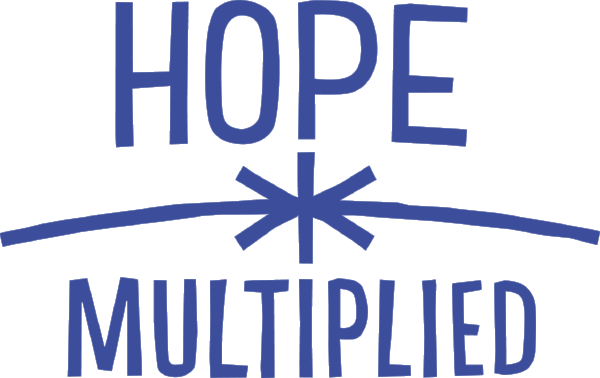 In the midst of them was Abba Joseph. Wanting to test them, the old man suggested a text from the Scriptures, and, beginning with the youngest, he asked them what it meant. Each gave his opinion as he was able. But to each one the old man said, "You have not understood it." Last of all he said to Abba Joseph, "How would you explain this saying?" And he replied, "I do not know." Then Abba Anthony said, "Indeed, Abba Joseph has found the way, for he has said: 'I do not know." 7. “Do not focus on your old sins, lest the war will be renewed on you. Do not remember your carelessness and your pleasures in the time of your laziness; do not talk about them so that they do not become a stumble. For discussion: which of those sayings is your favorite? Why?